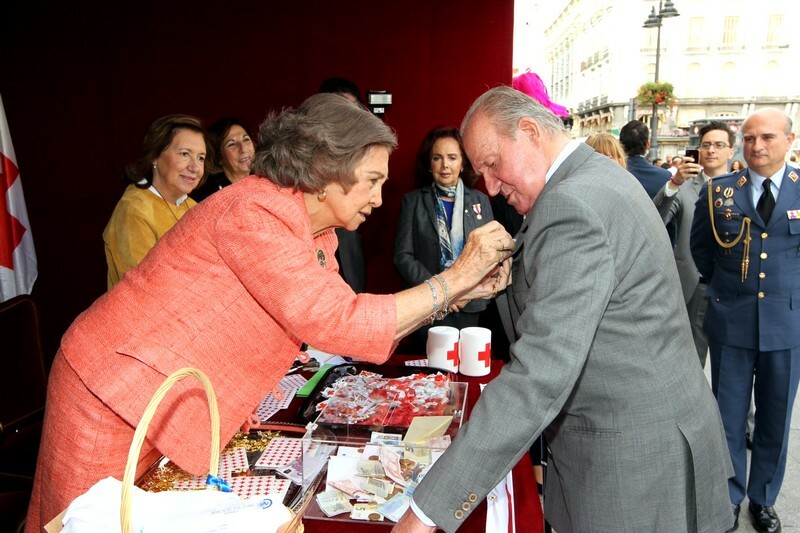 King Juan Carlos met this week with his wife Queen Sofia and his daughter-in-law Queen Letizia. 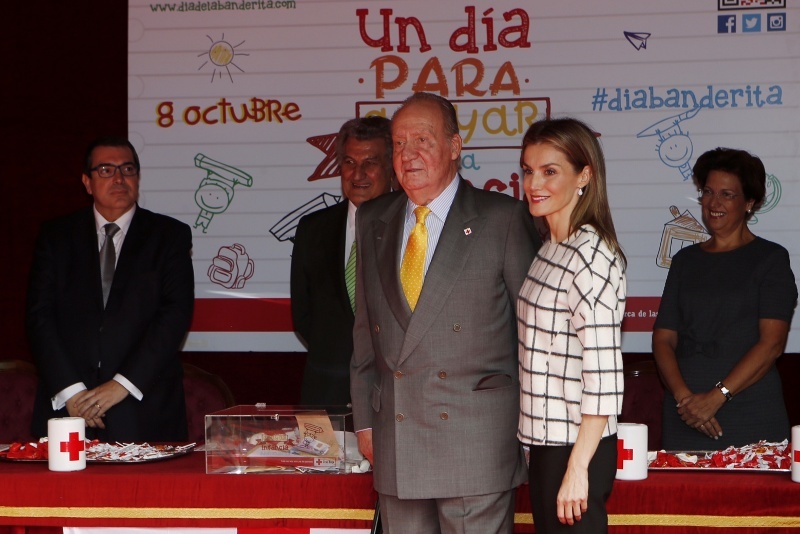 It’s the first time Don Juan Carlos had been seen together with the Queens in months. 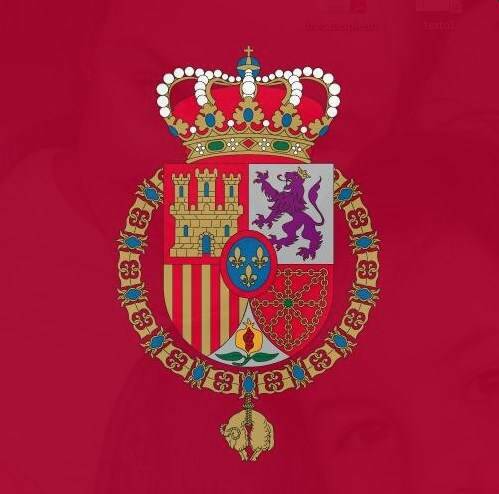 Media outlets have long questioned the closeness of King Juan Carlos’ relationship with both his wife and his daughter-in-law. 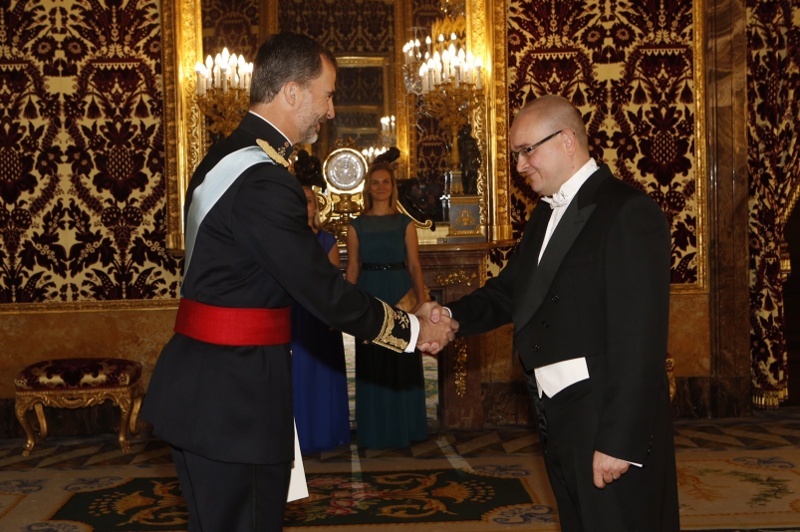 They used a traditional Red Cross fundraising event, where members of the Royal Family sit at tables around Madrid, for a display of unity. 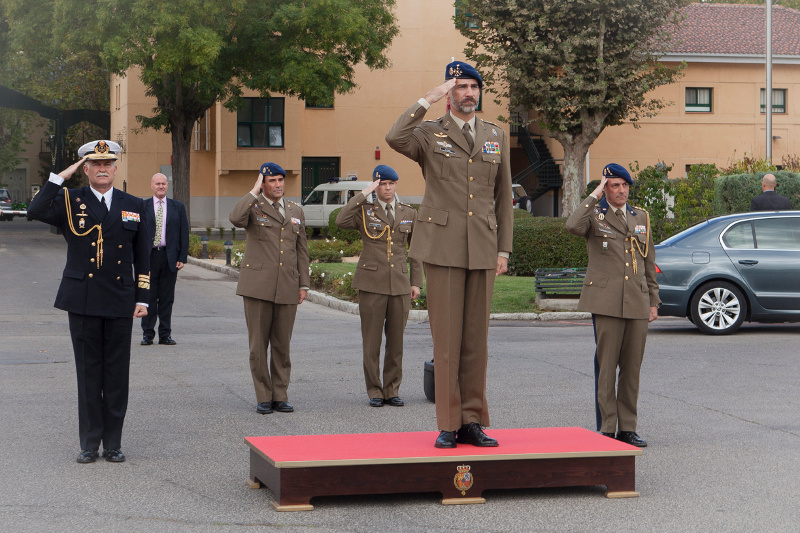 Meanwhile, King Felipe made a visit this week to Royal Guard headquarters and accepted credentials from new ambassadors at the Royal Palace in Madrid.